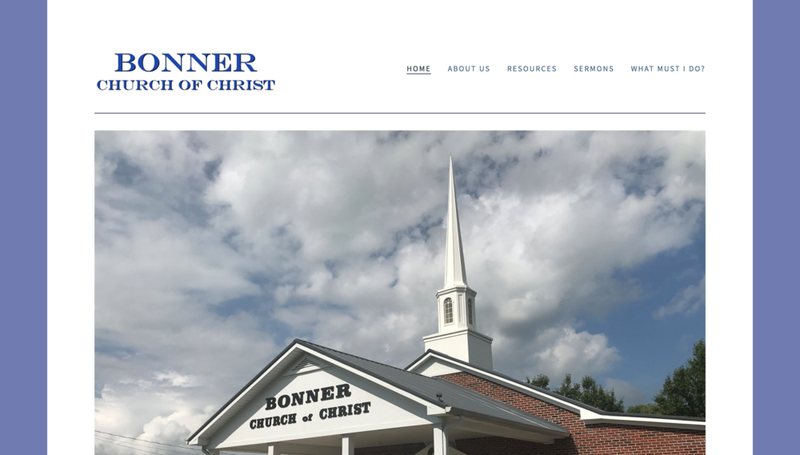 This congregation needed a revamp of their old site to further grow and update. The older site was hosted on a complex network with FTP uploads. We moved them to this new site in order to have ease in keeping their content published and frequently updated.